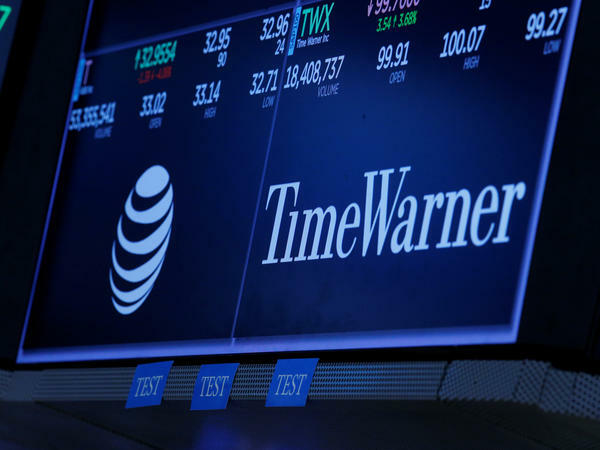 Federal lawyers contended that a combined AT&T and Time Warner would be too large and powerful. The June 12 ruling was a blow for the Justice Department's antitrust division. The government's arguments were swept aside by U.S. District Court Judge Richard Leon, who gave his blessing for the deal valued at $85 billion. Federal lawyers contended that the combined company would be too large and powerful, allowing it to run roughshod over other players in the entertainment and media world and to hike prices on consumers. While many consumer advocates agreed, President Trump's frequently expressed animus toward CNN hung over the trial, despite Leon's admonition it had no place in court. David McAtee, AT&T's general counsel, said the company is "ready to defend" the judge's decision. "The Court's decision could hardly have been more thorough, fact-based, and well-reasoned," McAtee said in a statement. "While the losing party in litigation always has the right to appeal if it wishes, we are surprised that the DOJ has chosen to do so under these circumstances." AT&T had already moved to consolidate control over its properties. Earlier this month, AT&T raised the cost by $5 per month for its digital streaming offerings for its satellite service DirecTV, called DirecTV Now. The chief of its newly renamed Warner Media division, John Stankey, recently promised HBO executives great creative latitude and much more money to develop new shows. But in widely reported remarks, he also said he expected far greater volume of programming. CNN (part of Warner Media) reported that Warner Media has been operated largely as a stand-alone unit in anticipation of a possible government challenge. On Thursday afternoon, Craig Conrath of the Justice Department's antitrust division filed notice that the government would appeal Leon's ruling to the U.S. Circuit Court. The Justice Department and the Federal Communications Commission did not impede the proposed sale of much of 21st Century Fox, controlled by Trump's ally Rupert Murdoch, to the Walt Disney Co.